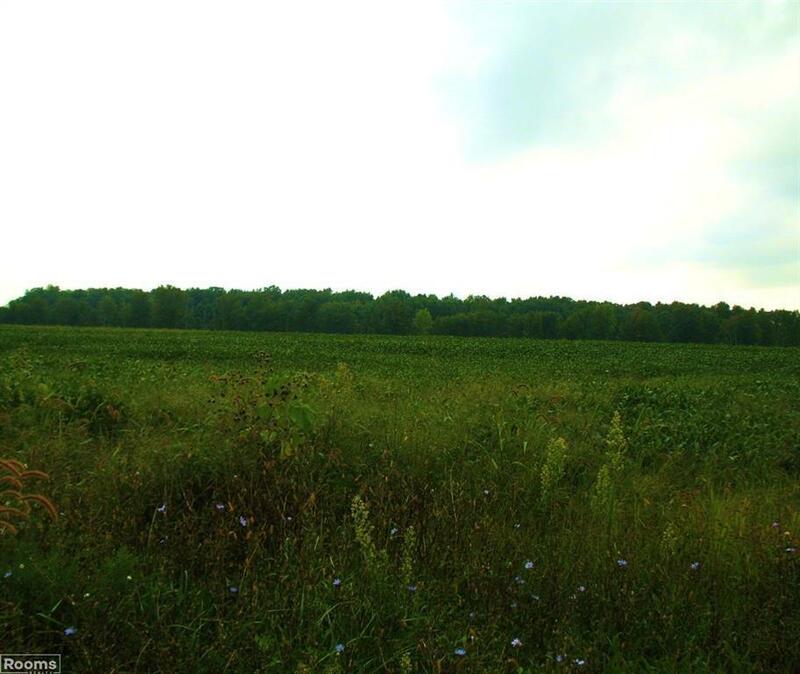 Buyers bring your building plans, nice ten acres for your new home! Spring will be here before you know it! High and dry site. Land is Tiled, perfect for growers! Vacant land loans available with 20 percent down or new construction loans with 3.5 % down. Taxes on parent parcel. Subject to split and crop rights.